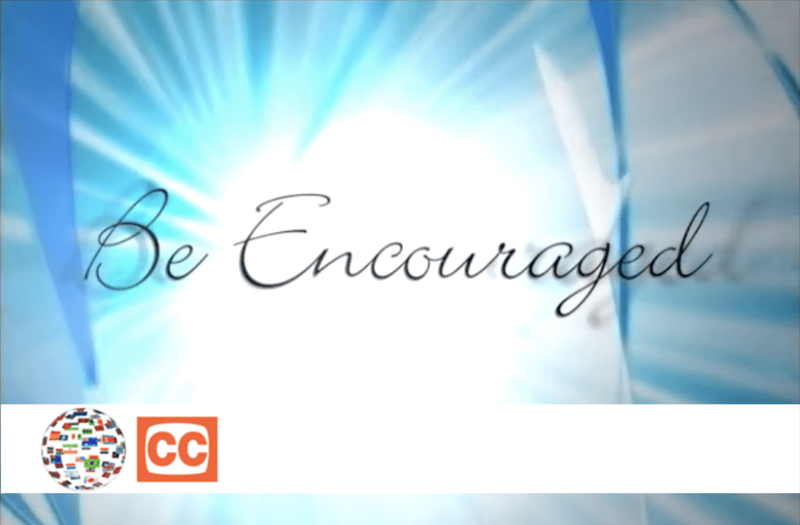 Our Be Encouraged eVideos are sold in our Encouraging Bookstore for $30. These eVideos are another GIFT to you from our PARTNERS. Our PARTNERS personally know HOW IMPORTANT these have been to them and so many other men who eventually sent in their Restored Marriage Testimonies!! These videos are vital to your Restoration Journey to give you the Courage you need. The word "Encouraged" actually means "to give Courage." However, some men write to use saying they are unable to watch the videos. 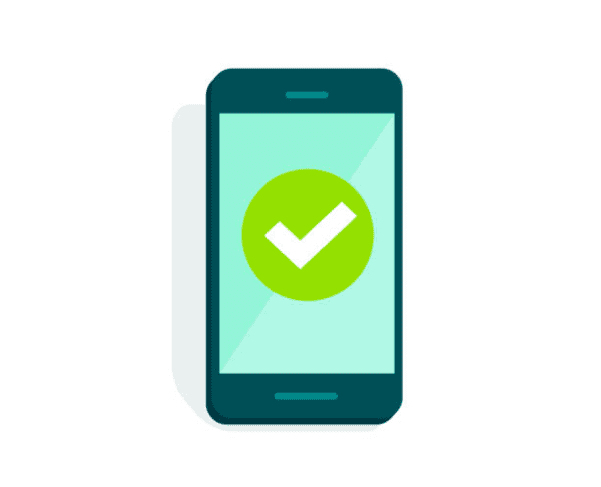 They may have a slow Internet, they may not be allowed access at their work or not be able to watch them from their phone where they access their emails, our site and/or our lessons. If you are unable to watch the videos for any reason, it means you are going to witness first hand the principle found in Philippians 4:19 that says, "And my God will supply ALL your needs according to His riches in glory in Christ Jesus." GOD wants to fulfill this and every need you have! Why hasn't He fulfilled that promise before? Because it also says in Luke 11:9-10 “So I say to you, ask, and it will be given to you; seek, and you will find; knock, and it will be opened to you. For everyone who asks, receives; and he who seeks, finds; and to him who knocks, it will be opened." So if you try to watch the videos and it doesn't work for you, then you need to STOP and ask GOD to show you WHERE and HOW He WANTS you to watch them. Don't try to figure it out, but do exactly what the verses, which are promises and principles to live by, say.